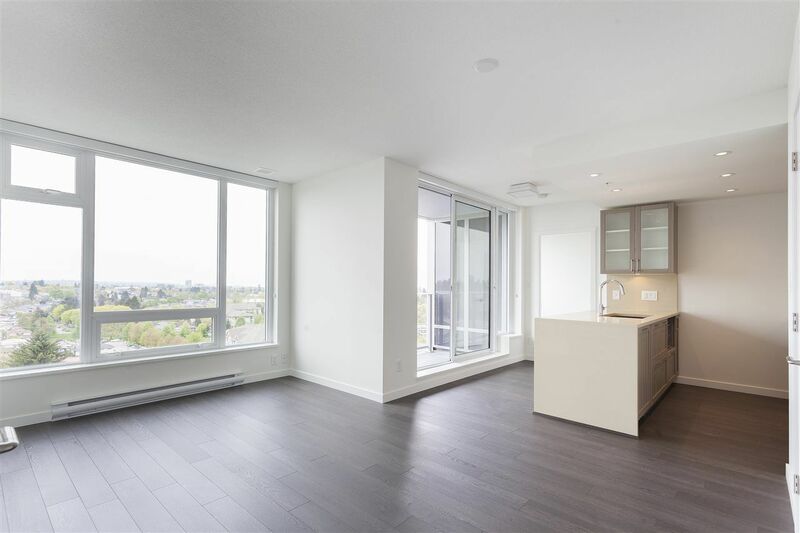 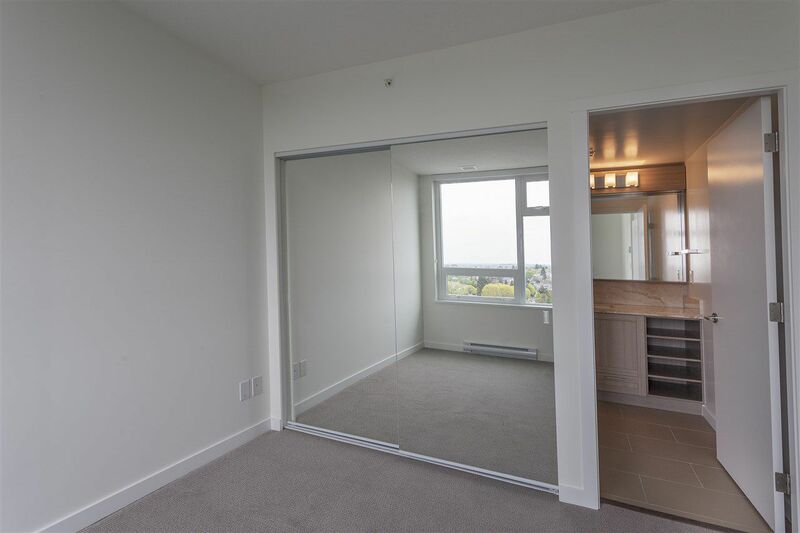 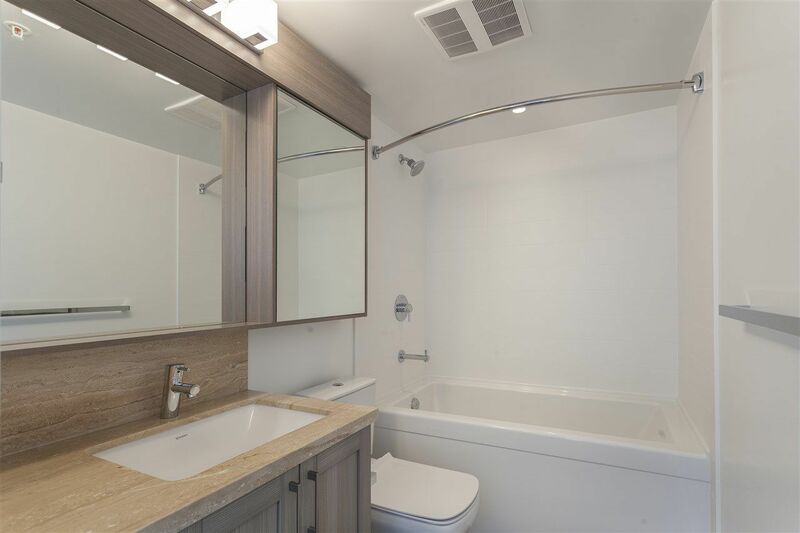 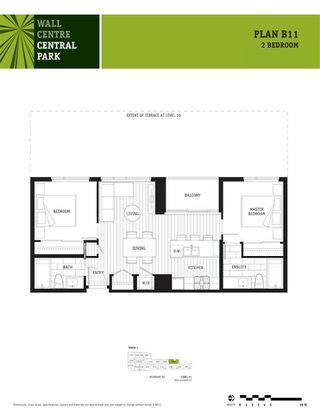 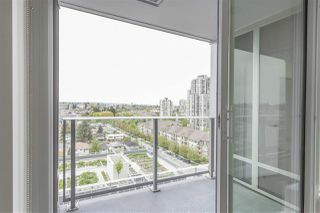 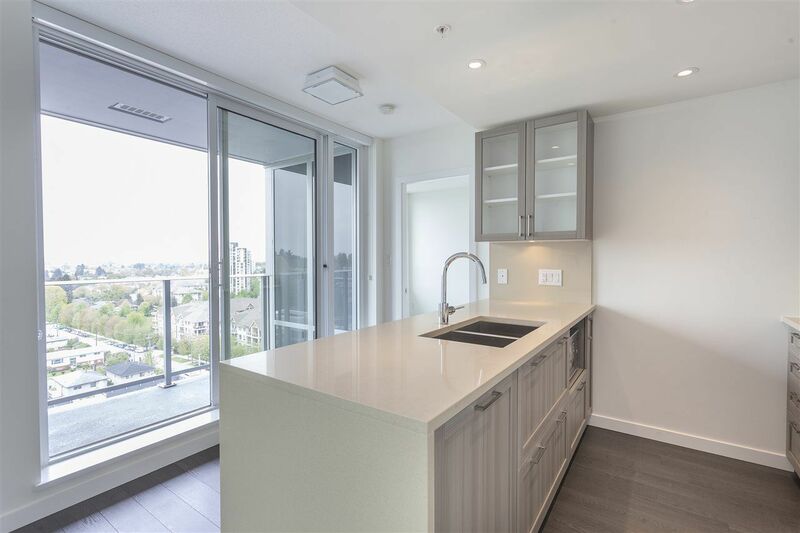 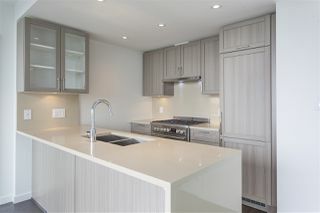 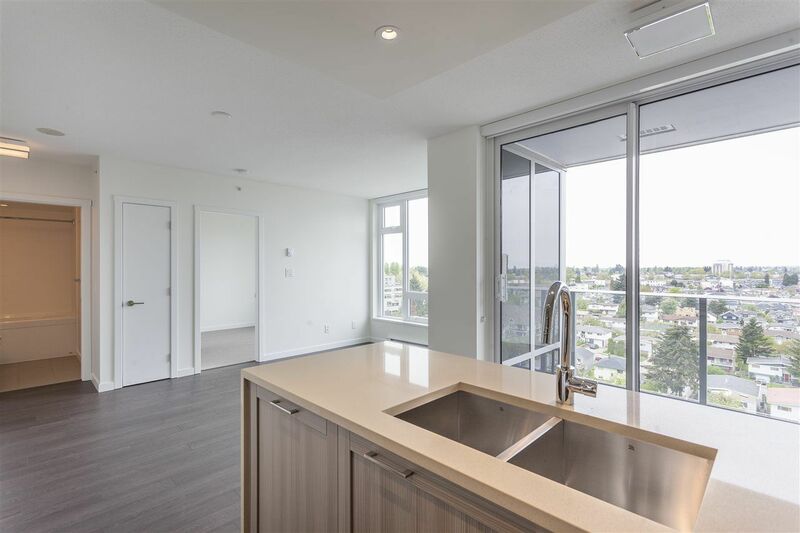 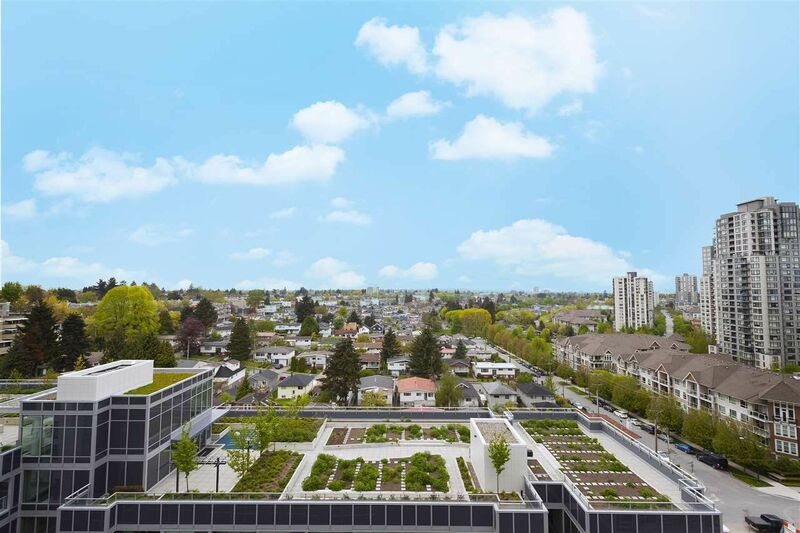 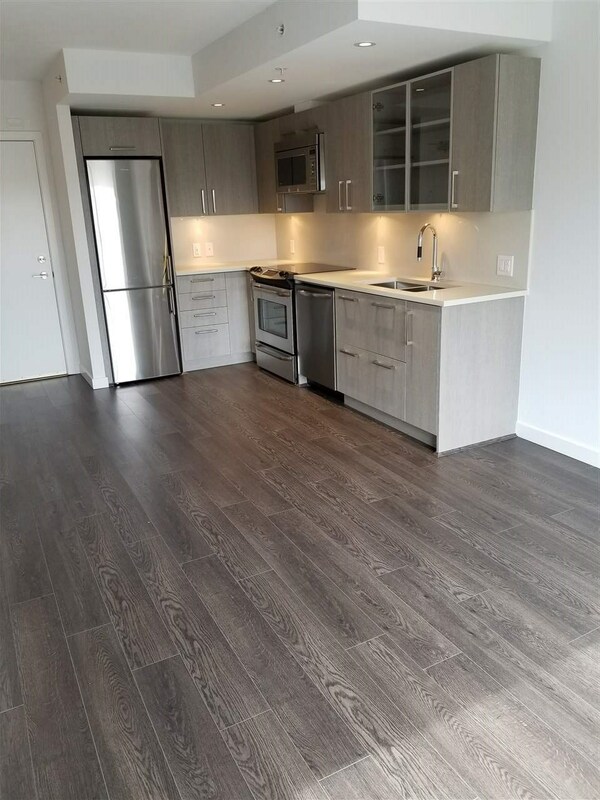 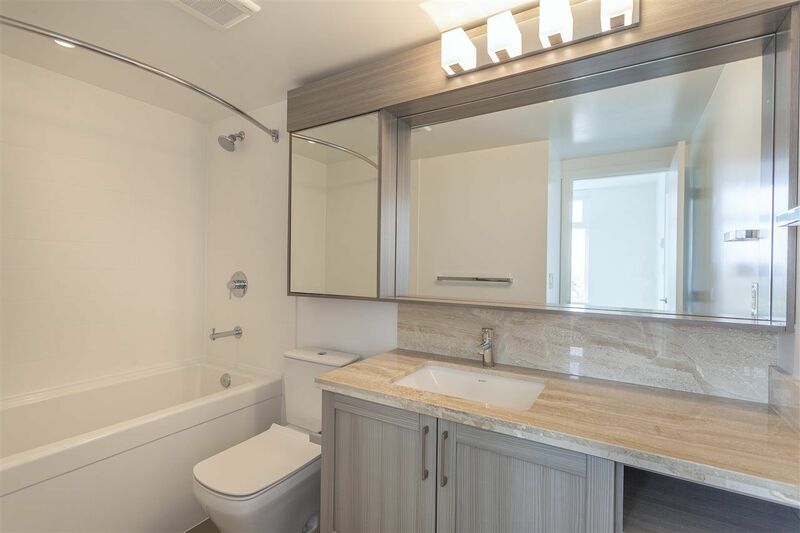 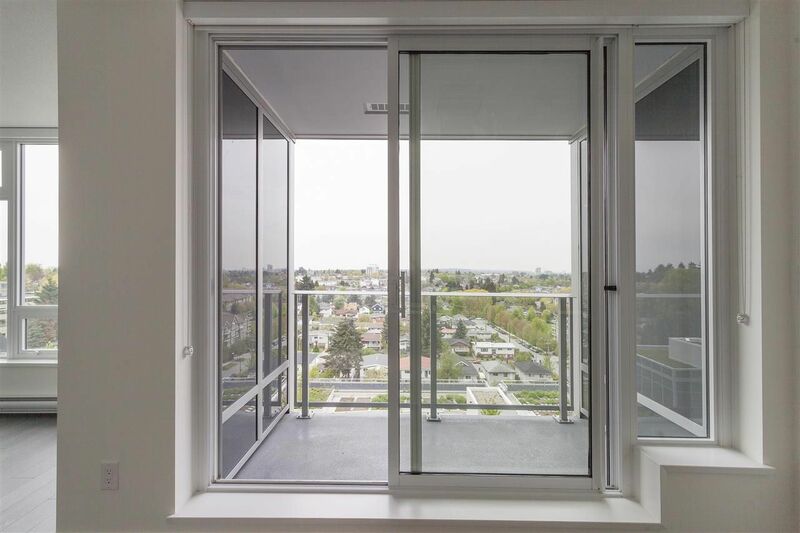 Brand new, never lived in, GST paid, efficient 2 Bedrooms & 2 Baths unit on the quiet side of the complex with amazing, unobstructed western views. 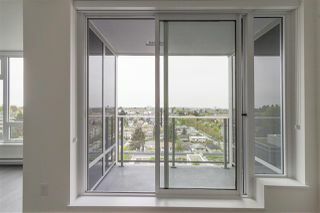 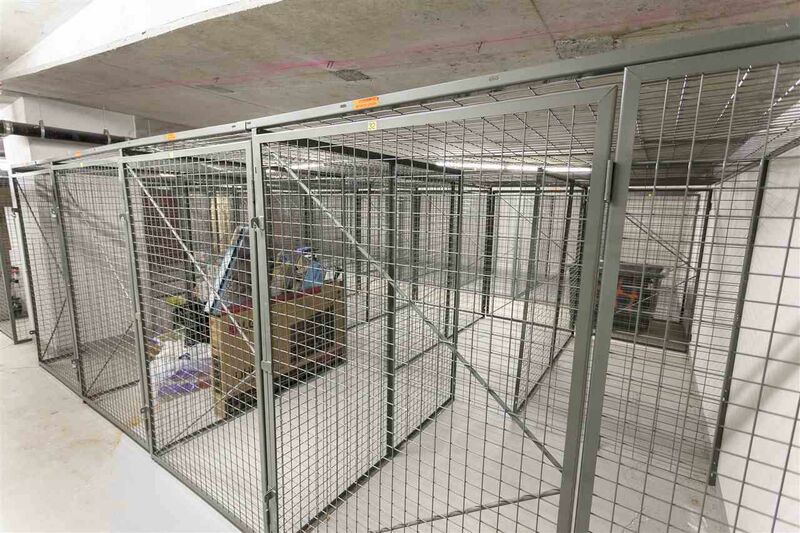 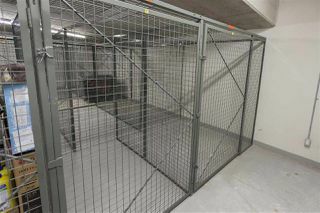 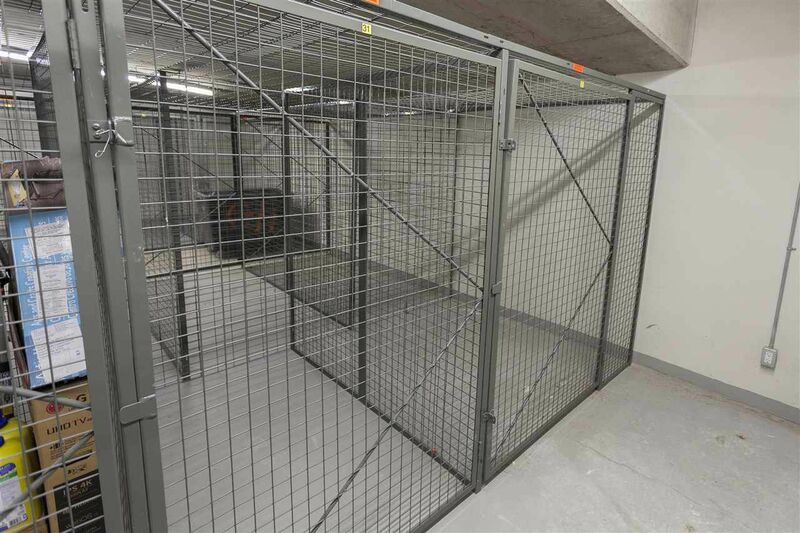 This is the most unique, desirable unit in the complex with only one neighbouring unit and no units above. High end finishings include wide plank laminate floors, gourmet kitchen, polished quartz slab countertop & stainless steel gas range. Spa-like bath with marble stone countertop, glass vanity and luxurious soaker tub. 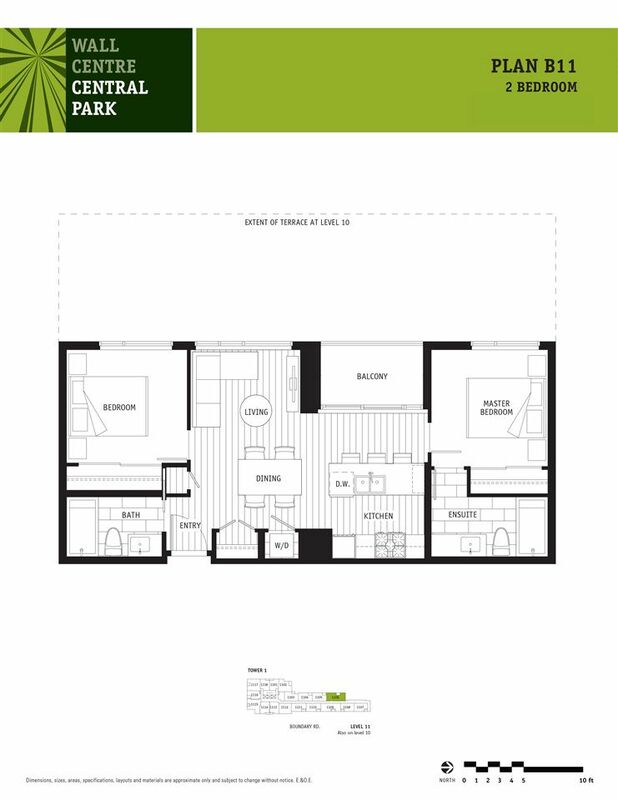 Fully loaded amenities include fitness centre, clubhouse w/ 60-foot lap pool, hot tub & rooftop garden. 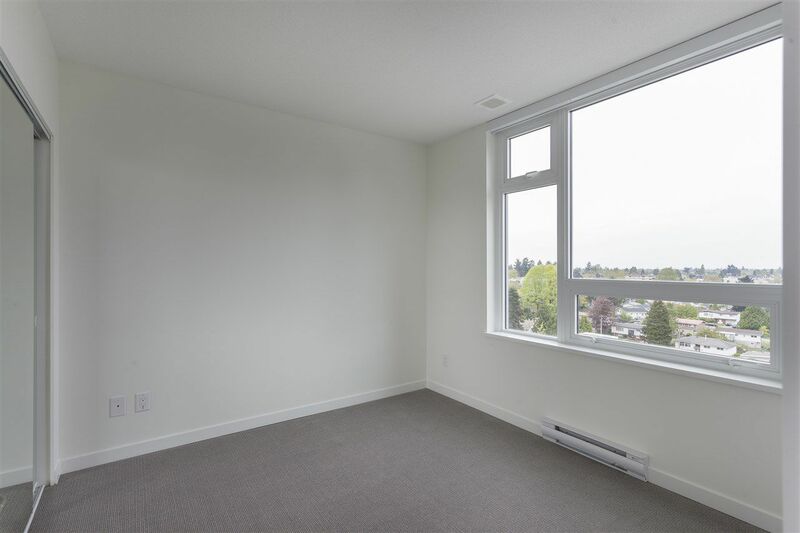 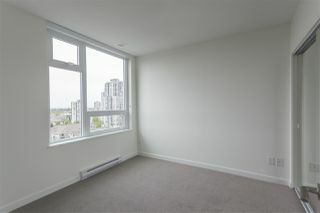 Centrally located 5 mins from Joyce Station, schools & shopping. 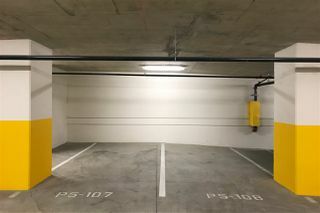 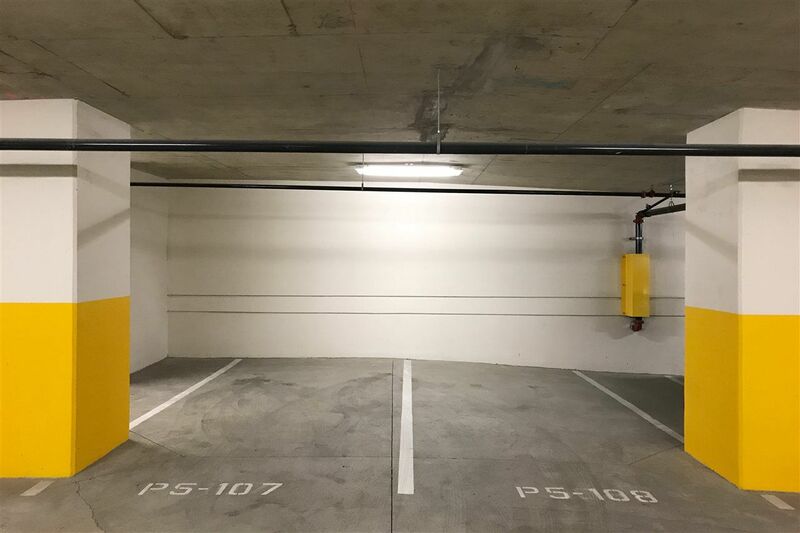 2 parking stalls & 2 side by side storage lockers.